The Chinese news website suggests that Apple is working on two new iPhone X-like devices that are going to come out next year. 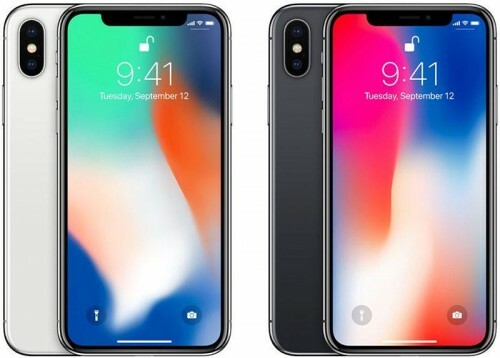 [Apple] is making two new successors of the iPhone X next year, which will include a high-end and a low-end model. Furthermore, it is rumored to be called Lisbon and Hangzhou, respectively, in a move to target Chinese buyers who are looking for affordable devices. Macotakara suggests that the price for a device having all features of iPhone X may be reduced up to $90. If Apple is to improve the manufacturing of its products, the mass production can become cheaper. The company is reportedly working with JDI Display who produces Full Active screens that have all the features of OLED screens and could replace the latter in the future iPhone models. Still, Apple hasn’t confirmed anything yet, so we can only guess the future plans of the company.